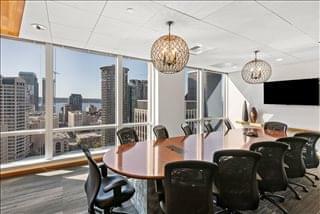 Boasting views of Olympic Mountains, Elliot Bay and Lake Union this fully renovated center offers office space for rent on flexible, short term contracts that come inclusive of not just furnishings, internet and telecoms in addition to secretarial and business support services and a Federal and State Law library. The well stocked kitchen will provide everything you need to get your mornings started including a selection of coffee and tea or you can swing by the ground floor Starbucks on your way up to the office. There is also an onsite restaurant and a cafe. If you are driving in to work you are able to take advantage of underground parking. You can access the building at any time of the day or night thanks for the 24/7 security system. 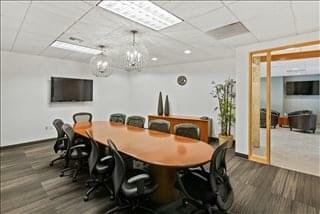 Your office space will be ready upon your arrival with WiFi, fax machines, and phone service. 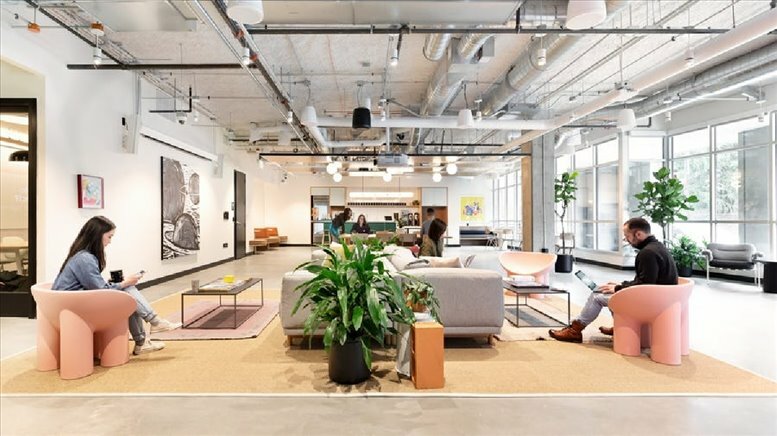 You will have the luxury of avoiding the tasks that generally are associated with new offices as there is no need to contact utility companies or IT services. 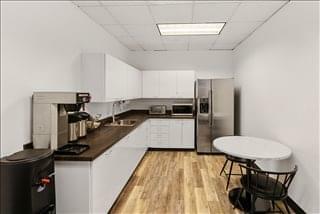 You will not have to plan or shop for decor, as the space is completely furnished and decorated in a style sure to impress anyone. 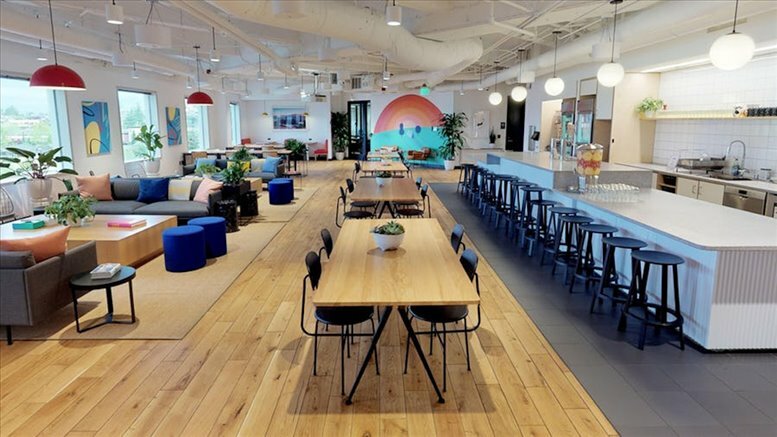 All you need to do is walk in and begin working. 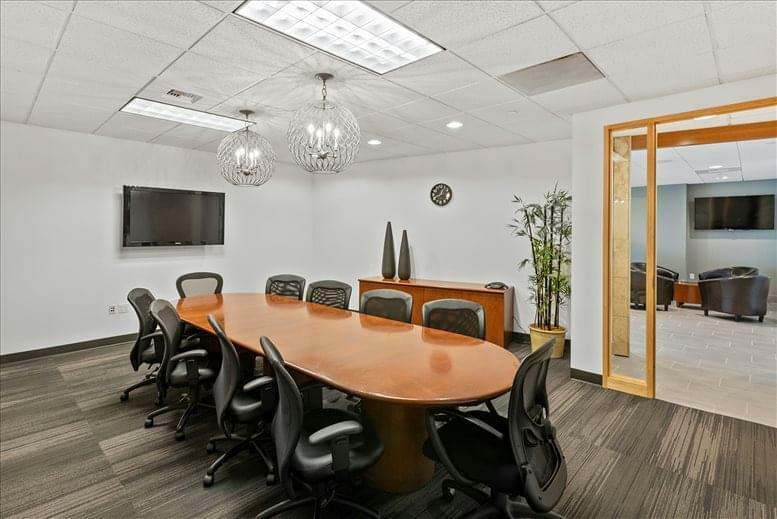 If you need a great business address but aren't in the market for full time office space take advantage of the center's virtual office packages. 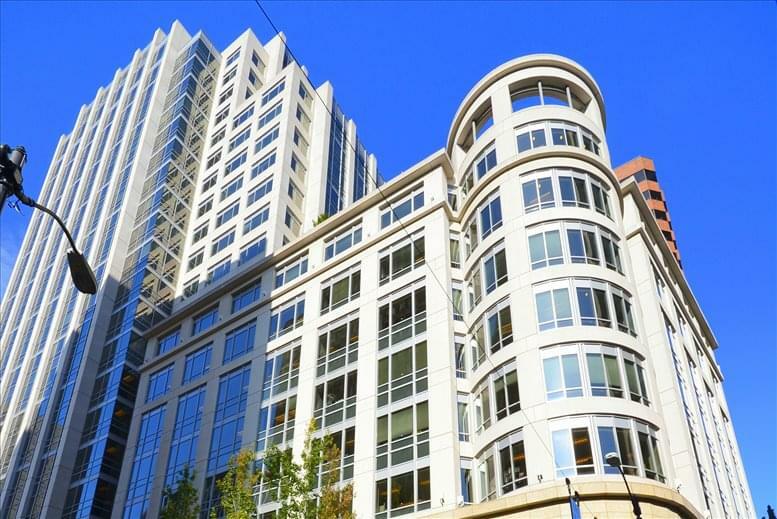 These allow you to benefit from a prestigious downtown Seattle address and whichever services you require - such as mail handling, call taking and meeting room use - at a much more affordable rental rate. Your visitors will be impressed with this beautiful downtown Seattle office space, and the numerous amenities on offer to those who rent workspace here. This professional office center is conveniently located in downtown Seattle at 1700 7th Avenue. 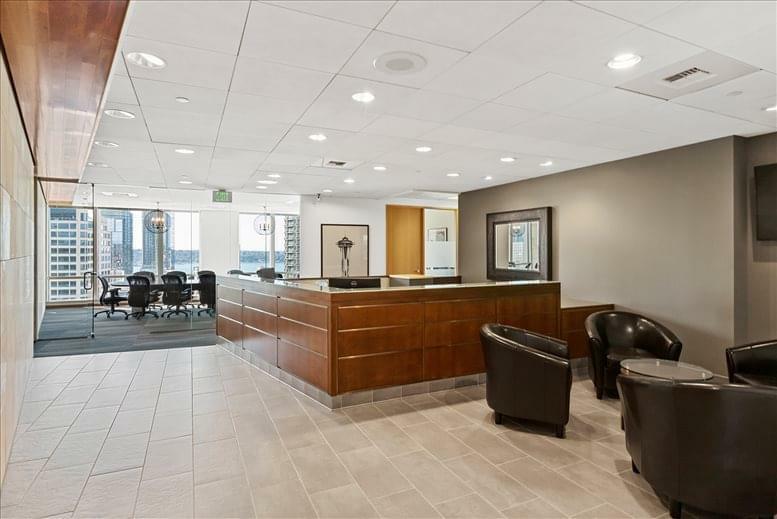 Ideally sitting at the intersection of Seventh Avenue and Olive Way, next to Pacific Place, this building offers easy access to the I-5 Freeway making it the ideal location for out of town visitors and locals alike. With the multitude of hotels nearby there are plenty of luxury options for overnight stays. 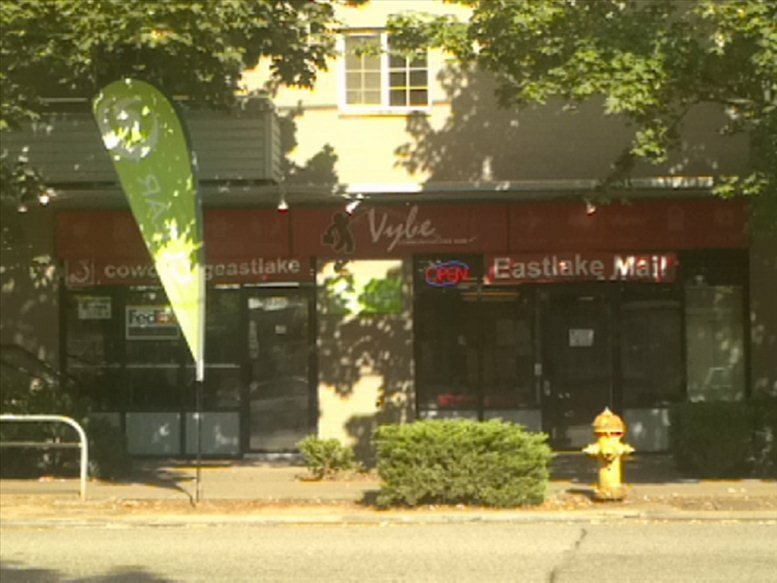 The very popular restaurants in the area feature exquisite Seattle cuisine and offer 5 star service to patrons. 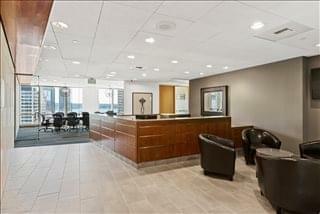 This office space on 1700 7th Ave, Seattle is available immediately. Details and prices are available by calling 1-877-693-6433 or by submitting the inquiry form.